Since we opened up shop 16 years ago, we have received over 30 national and international design awards. We believe our success over the long run is due to our single-minded commitment: to provide clients with design solutions that meet or exceed their expectations. We realize there has been a shift away from the rigid mindset of big-budget design houses towards smaller firms who place client satisfaction over book-to-bill turnover. When you speak with us, you are speaking with the designers themselves, not to an account executive. Our goal is to deliver world-class design solutions in a timely and cost-effective manner. Today's marketplace expects no less. 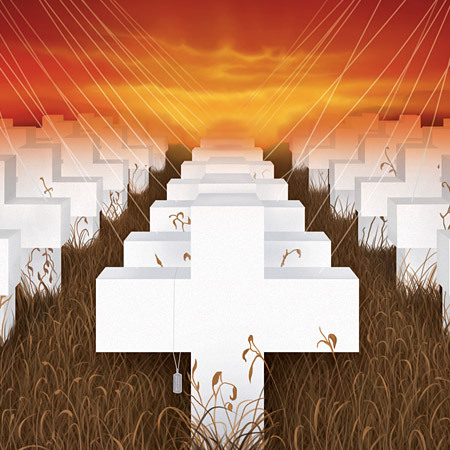 And you should expect no less. For your next print, branding or web-based project, partner with SilverFrog. Jump on board and we'll take a new leap towards better design together. 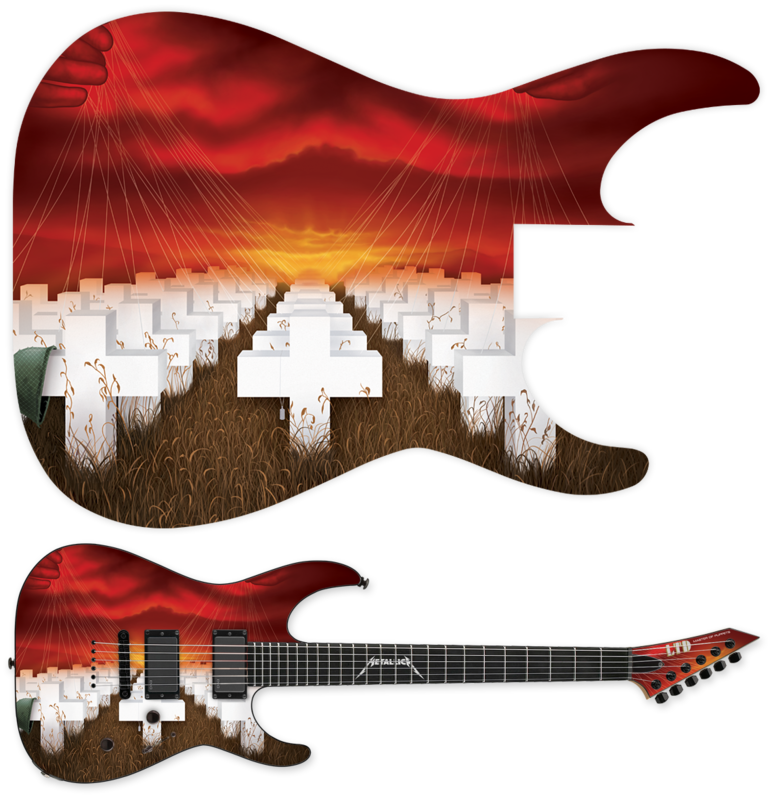 To commenmorate the 30th Anniversary of Metallica's 1987 Master of Puppets, ESP Guitars had us recreate the iconic album artwork for a limited edition guitar. 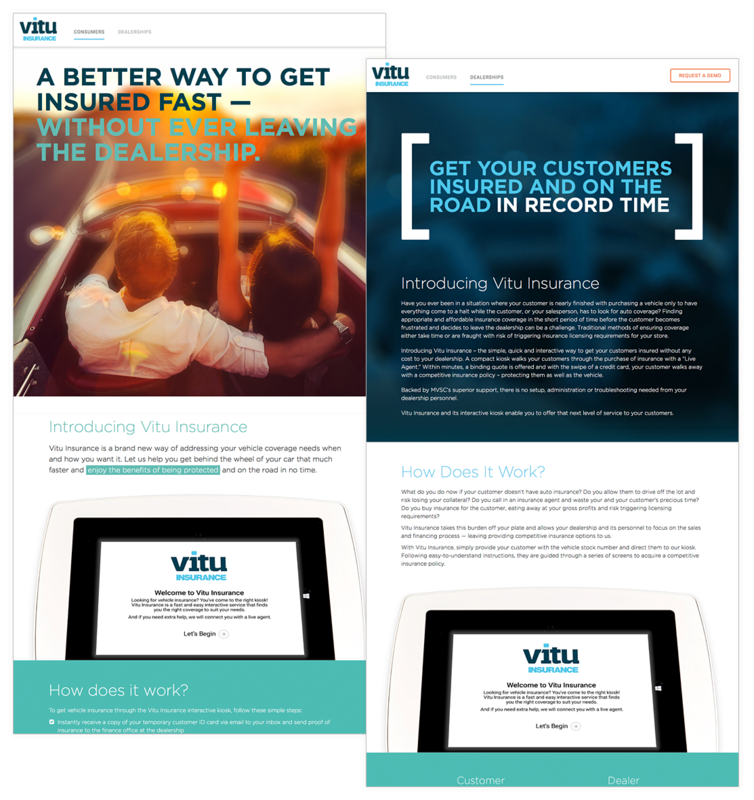 Liscense plate fulfillment company DMVdesk partnered with us to develop a website for their new 'insurance on the go' initiative targeting car dealerships. 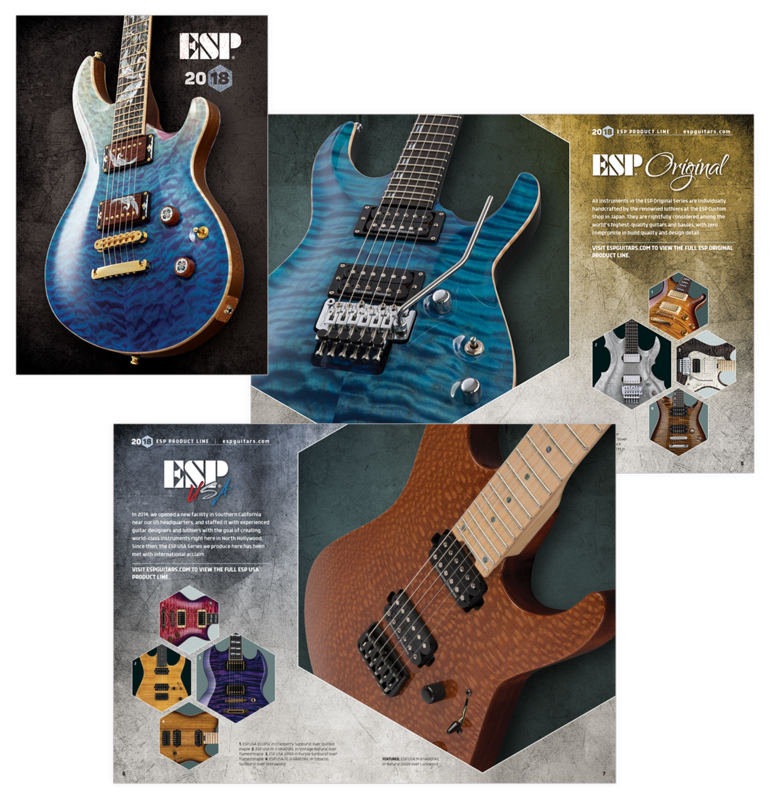 In our ongoing partnership with ESP Guitars, we were tasked with creating a simple but effective 16-page brochure to showcase their brands for 2018. Music Software developer Musitek approached us with designing and producing the logo / icon for an app that converts sheet music images to XML. Without access to original artwork or any production files, source material from the web was the only reference available and used as a guide while recreating the painting entirely from scratch. Every brushstroke was done using a digital tablet in Photoshop, with some elements created in Illustrator to ensure clean lines and detail. License plate fulfillment company DMVdesk partnered with us to develop a website for their new 'insurance on the go' initiative targeting car dealerships. 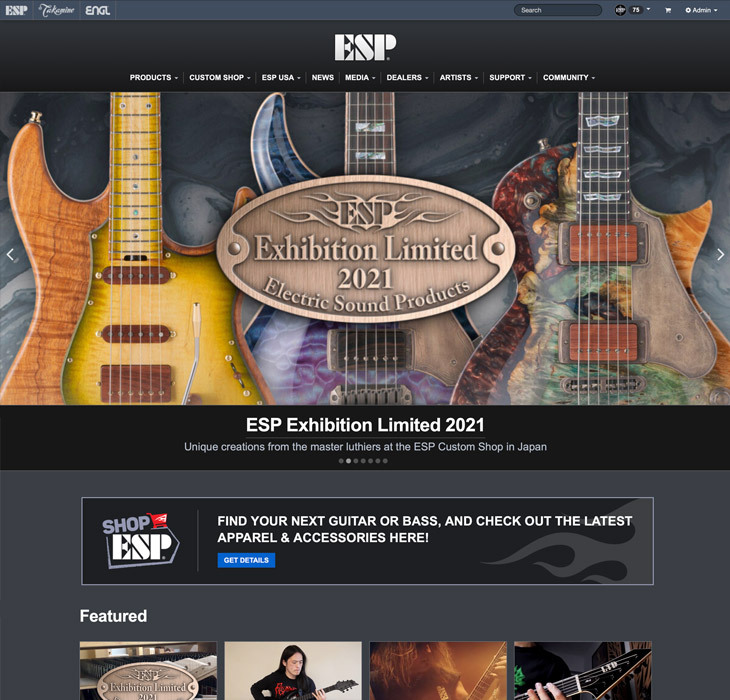 Using existing internal branding guidelines, the goal was to apply those established elements to simple, straight-forward single-page websites showcasing large headlines with big imagery. 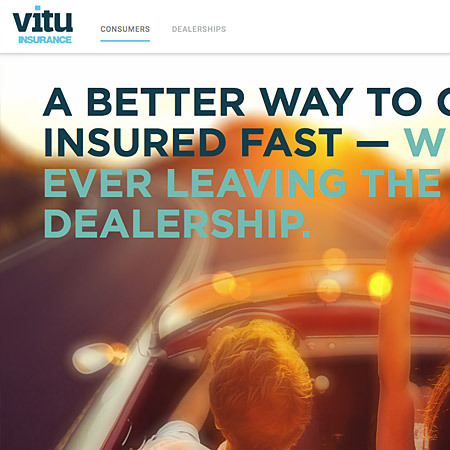 Each site was meant to explain the benefits to both the consumer and the dealer of obtaining on-the-spot insurance for uninsured individuals at the point of sale. 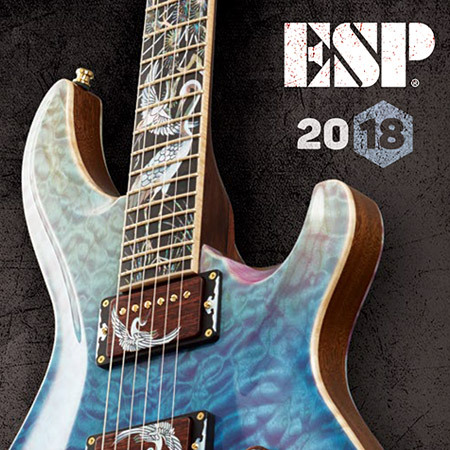 Consisting of seven full page spreads, each spread showcases one of the companies several brands through large, beautiful photgraphs of particular guitars that capture the beauty and detail that goes into making their instruments. Smaller inset photos with callouts communicate the variety you can find within any one brand. 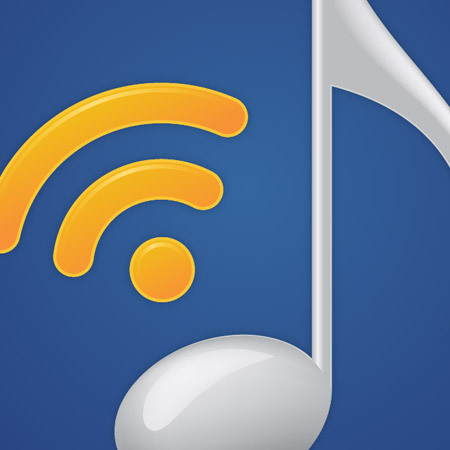 Using a musical note and 'wireless waves', the idea was to communicate in a simple way the concept of taking an image of sheet music using your phone, and then sending it to your PC as an XML file that could then be opened and manipulated in any number of compatible music notation programs. From a one page website to a full blown online catalog, SilverFrog offers design, development and maintenance of your company's website. Whether you're a new company who needs an image, or an established business who wants a makeover, we will help in naming and designing your company's logo. 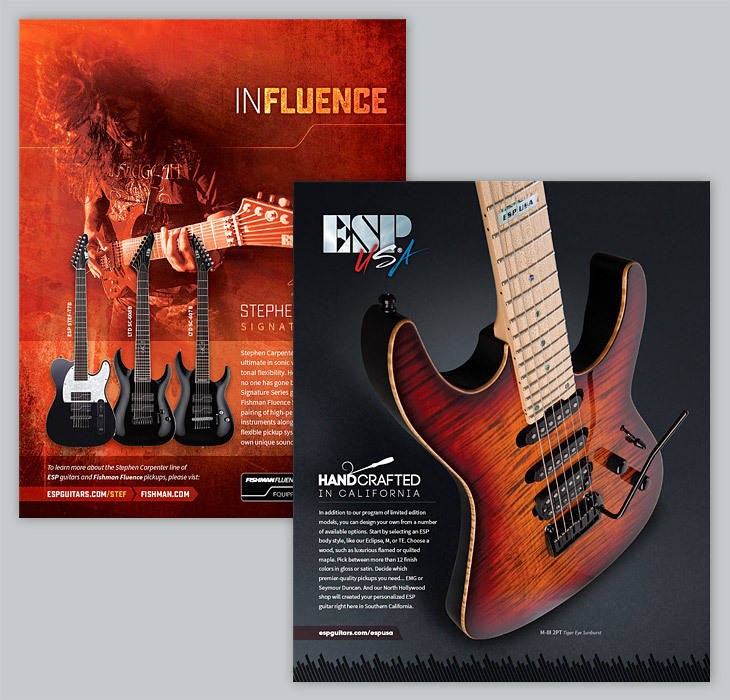 From product brochures to magazine ads, print plays an essential role in coveying your company's message and gaining awareness in your industry. We can help. Whether it's Music CD's, Software, Cosmetics or Consumer Electronics, SilverFrog can design your product's package from the ground up. 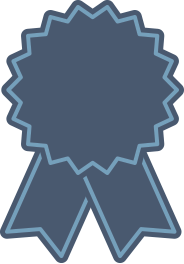 Over the past sixteen years, SilverFrog has steadily built up a resume of awards that we are very proud of. This peer recognition is a testiment to our commitment to provide clients with design solutions that meet and exceed their expectations of what good design can be. Whether you are a company with new ideas, or an established business who wants to take their brand to the next level, SilverFrog will help you gain a stronger presence in whatever market you are targeting. With our quick response time and flexible work flow, you will soon find out how easy and hassle free the design process can be.